Want your very own Special Edition 43 Bubba Trekz Air Slate Grey headphones + Bubba hero card? The open concept has changed my routine, for the better. 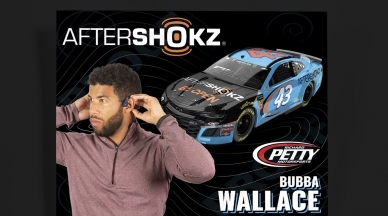 We gifted Brand Ambassador, Bubba Wallace Jr. and his team some custom 43 Trekz Air wireless headphones leading into the Daytona 500. Since then, demand for the iconic Richard Petty Motorsports and Bubba branded headphones has been off the charts! We placed a limited order for the custom headphones so you too can rock the 43 Trekz Air. 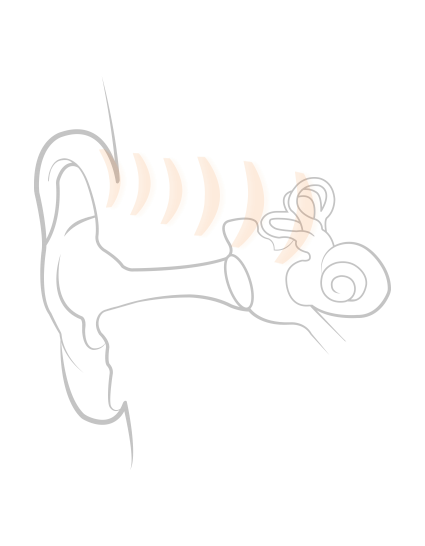 Our open-ear design keeps your ears bud-free for a comfortable, slip-free listening experience every time. The open-ear design lets you enjoy music, podcasts and audiobooks while you exercise, work or commute without blocking your surroundings. Then shift them into noise-canceling headphones with earplugs to tune into race broadcasts or block out airplane noise while still experiencing crystal clear audio. Our headphone line covers a range of all your favorite features, from sweat resistance to mics for making and taking calls, and play/skip/pause at the click of a button.